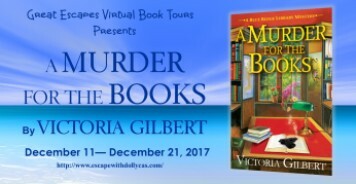 A Murder for the Books by Victoria Gilbert is a well-crafted cozy mystery that begins a promising new series. The plot was interesting, engaging, and contained several threads to the keep the reader entertained. The author’s writing style is conversational and the dialogue between the characters is realistic and believable. This was a well-written, fast-paced book that kept my attention from the very beginning. I thought the plot was believable and I loved the characters in this story. 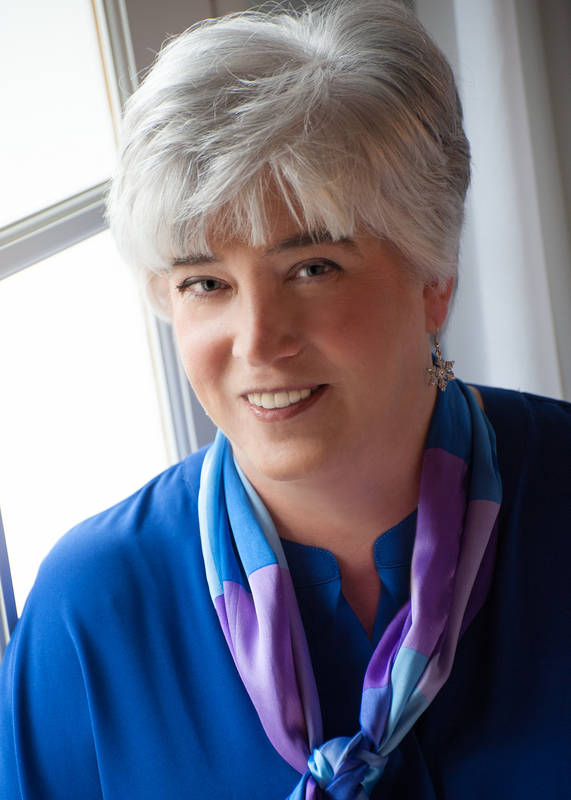 Victoria Gilbert. . . has created a mystery story with great substance, tempered it with the beginnings of a romance and the exact right amount of humor. The characters are genuine and really shine throughout the entire book. I absolutely loved this book! A book that makes me laugh from the very first sentence is definitely worth my time to read. What a charming who-dunnit!! I was hooked from the very first page of this well-written mystery with its smart, sassy heroine and a delightful cast of quirky characters. This was a really fun start to a new series with a great cast of characters and a fantastic premise. Even with just one book, this will be going on my auto-buy list and I’m excited to see what happens next! I like this concept with history colliding with the present. 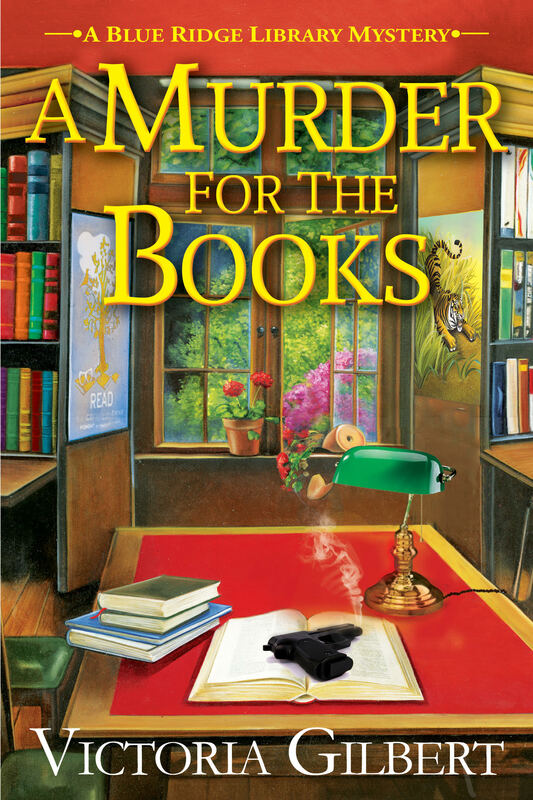 Would enjoy reading A Murder for the Books.